Comment: Have 3 zones with some heads not working. Line may be clogged in some locations. This is a home not a business. Comment: I would like to get an estimate for sprinkler heads where cut off. needs them replaced. Comment: I have 4 rental properties and one very small front yard in New Smyrna I woukd like to weed and feed. One time shot . Port Orange Lawn Care Services are rated 4.69 out of 5 based on 2,462 reviews of 23 pros. 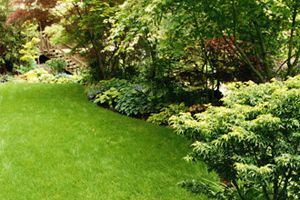 Not Looking for Lawn & Garden Care Contractors in Port Orange, FL?